The goal of this article is to put emphasis on introducing Tech Debt identification and evaluation into development process on a daily basis. 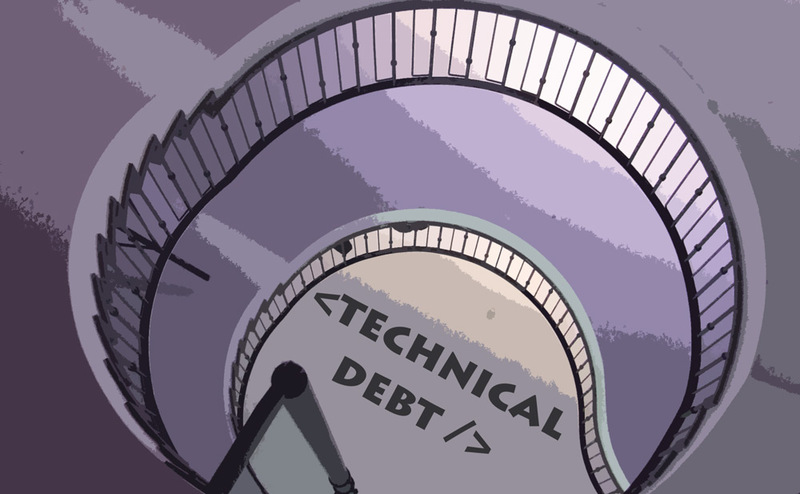 We notice that not every Tech Debt symptom makes a real debt worth to work on. There’s also addressed how Tech Debt is defined in quality expectations and how it’s correlated with Business Value. This entry was posted in Agile, Software development and tagged Agile, Business Value, Quality Management, Scrum, Technical Debt on December 31, 2016 by Tomek. Attending on time. A short discussion about respect. This discussion is about respect in attending work related meetings. 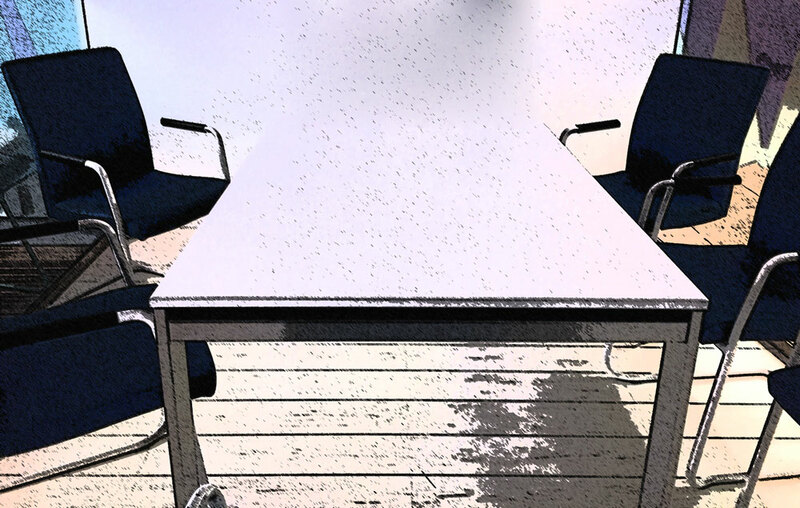 The undertaken consideration and hints may not work properly for private meetings. There’re taken into account organization’s meetings including plannings, retrospectives, reviews, standups, all hands meetings, presentations. They apply to both onsite and remote venues. 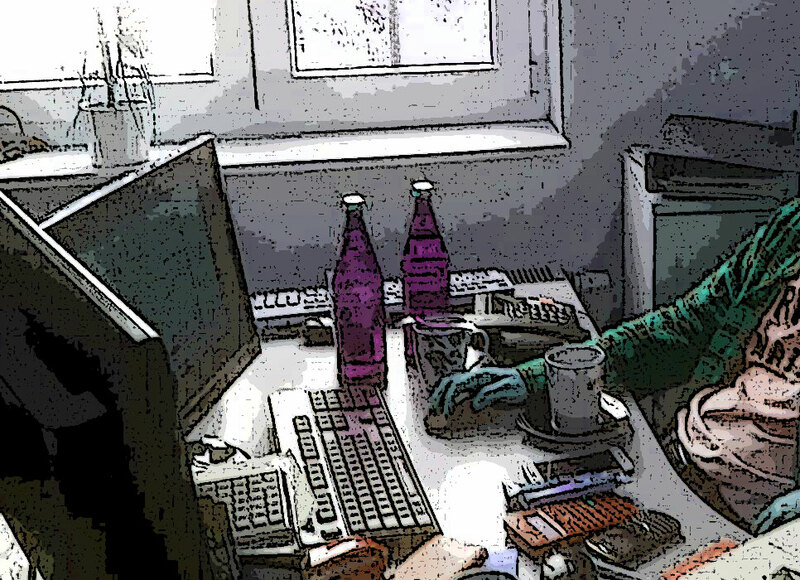 This entry was posted in Agile and tagged Meetings, Scrum, Time Management on December 11, 2016 by Tomek. This is one of the most inspiring and efficient books I’ve ever read. Agile mindset lives on every page of the book. The publication touches many PM areas and puts an agile cover on them. This might be a challenge to finish reading the book with no understanding the agile approach in IT projects. Agile thinking is revealed sometimes explicit, sometimes more subtle throughout the whole content. 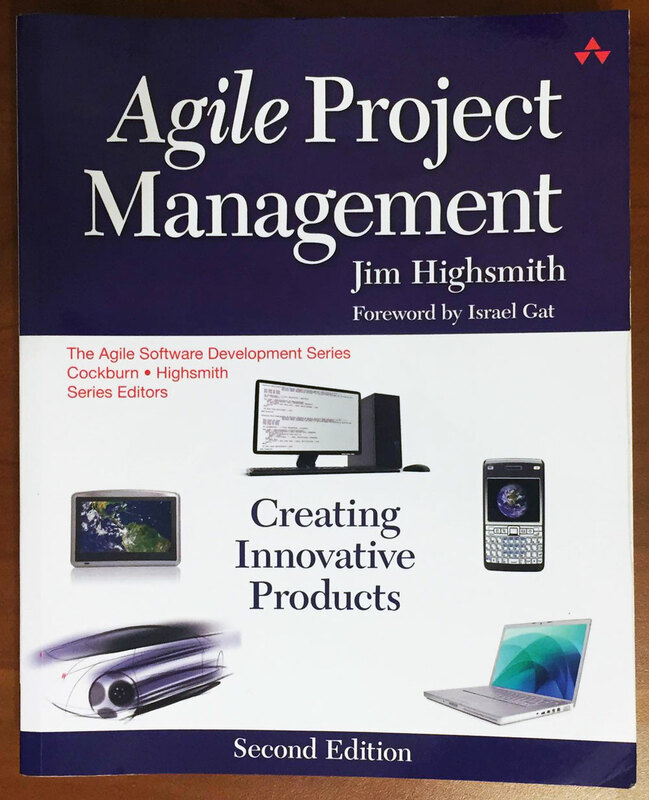 This entry was posted in Agile, Books, Review and tagged Agile, Agile Project Management, APM, Project Management on October 30, 2016 by Tomek. The cooperation with external people may be a challenge for agile teams. These people are often experts working as a smaller or bigger part of an agile team. As long as an expert is not a full-time and dedicated team member involved in development lifecycle, this is a challenge to organize common work in a consistent way. We consider factors making the cooperation inconvenient. There are also produced common working agreements supporting organization of mutual collaboration. This entry was posted in Agile, Software development and tagged Agile, Agile team, External expert, Scrum on September 10, 2016 by Tomek. Companies are getting bigger, projects do so, and a need of scaling grows. The purpose of this post is focusing on aspects of building agile scaling scheme in an organization. There are taken into account communication and integration aspects. These aspects are often not properly executed or neglected at all. They are in fact inevitable factors in achieving scaling goal. This entry was posted in Agile, Software development, Software integration and tagged Agile, Integration, Scaling Agile on July 13, 2016 by Tomek. 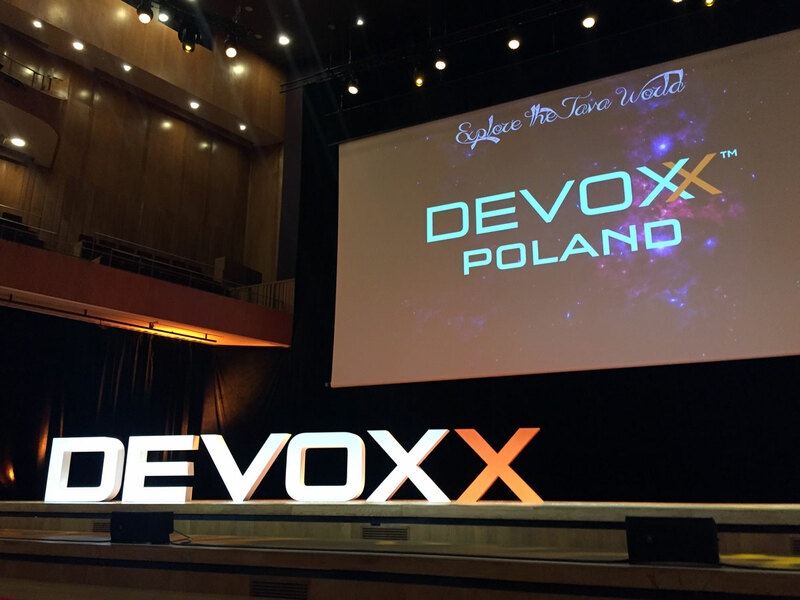 This post is a summary of the Devoxx Poland 2016 conference . There is considered here the conference without the UnVoxxed OpenSpace. Devoxx is a Java related conference. It’s implied by the leading conference description – Explore the Java World. This entry was posted in Conference, Java, Review, Software development and tagged Conference, devoxx, Krakow on June 28, 2016 by Tomek. I’d like to shortly summarize here the Spring IO 16 Conference. I attended the conference last week together with my colleagues from work. This was my second time on the Spring IO Conference. In general I’d say this edition was quite similar to the previous one. 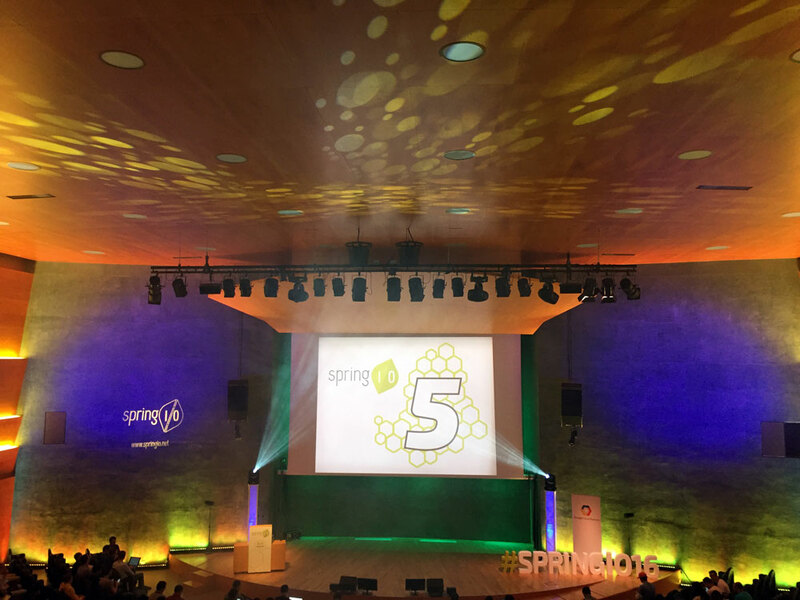 This entry was posted in Conference, Review, Software development, Spring and tagged Barcelona, Conference, Spring, springio16 on May 26, 2016 by Tomek. 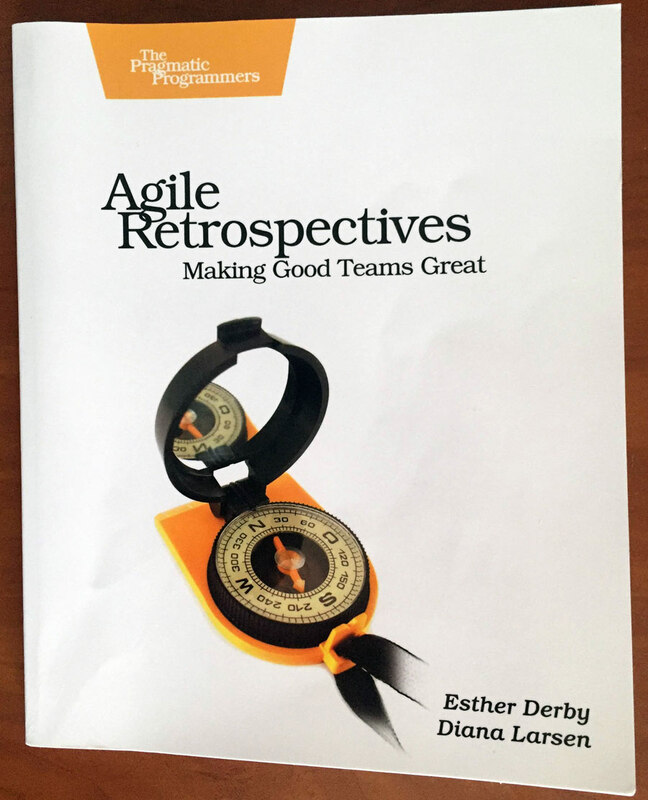 This post takes into review Agile Retrospectives Making Good Teams Great book by Esther Derby and Diana Larsen, foreword by Ken Schwaber . The book teaches how to organize and lead retrospectives from A to Z from the conceptual point of view. This entry was posted in Agile, Books and tagged Agile, Retrospective, Scrum on April 20, 2016 by Tomek.